Last year, when Google launched the Pixelbook, it raised a lot of eyebrows. At $1,700 for the top-of-the-line model, it was shockingly expensive for a Chromebook. But it is also the first Chromebook with native Google Assistant integration (you can say, “Hey Google”, or “Ok Google”, to pull up Google’s virtual assistant). 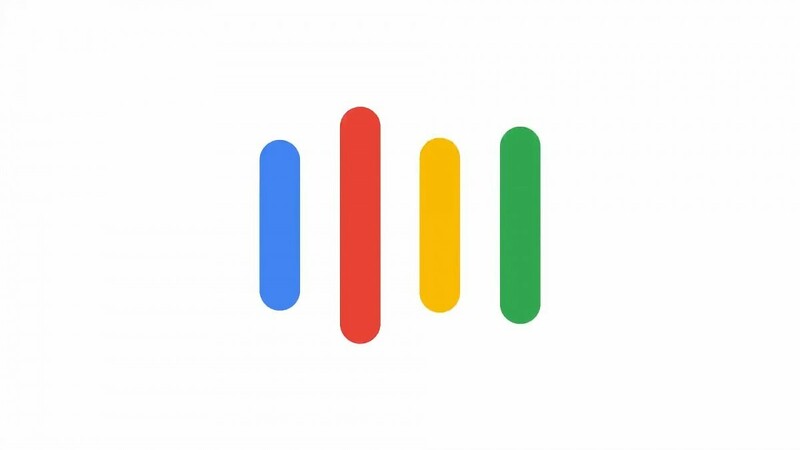 In the months since the Pixelbook’s launch, the search giant has brought the Assistant to other devices including older Android phones, smart displays, third-party speakers, and headphones. And now, it’s poised to enable the Google Assistant on Chrome OS in general, potentially allowing for other Chromebooks to have access to it. The two snippets, shown above, give us an idea as to how the Google Assistant will work on Chromebooks and Chrome OS. By default, it’ll be disabled. OEMs that don’t want to enable the Assistant on their devices won’t need to do any extra work. If it is enabled, though, an additional setting will allow or prevent Chromebooks from listening for the Google Assistant hotword. If an OEM wants to confine the Google Assistant to a button press, it’ll be easy for them to configure Chrome OS that way. Google Assistant on Chromebooks is still a work in progress, but it looks likely that it’ll come to Chrome OS devices other than the Pixelbook once the integration is complete. We’ll keep an eye out on its progress and will update you if we learn more.